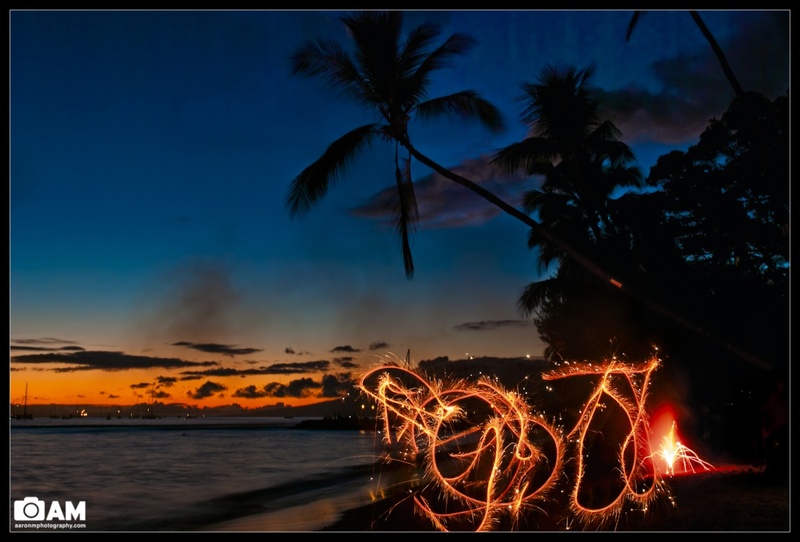 A couple years ago I was in Maui for the 4th of July celebration. A family had a brought a bunch of sparklers and were lighting them and then running around. I thought they made great pictures! I may have posted this picture before but I thought I would revisit it and re-edit it to my new liking. Here’s the result!